Round-table discussion “The destiny of the unique copy of the scholarly work of Nikolai Petrovich Lihachev”. 23.05.2017 admin Без рубрики Comments Off on Round-table discussion “The destiny of the unique copy of the scholarly work of Nikolai Petrovich Lihachev”. On May 17, 2017 in the library of the Higher school of technology and power engineering of Saint-Petersburg State University of Industrial Technologies and Design the round-table discussion “The destiny of the unique copy of the scholarly work of Nikolai Petrovich Lihachev” took place. 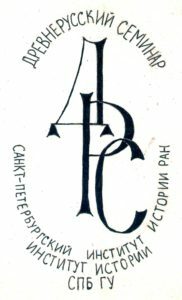 The representatives of Saint Petersburg Institute of History (A.V. 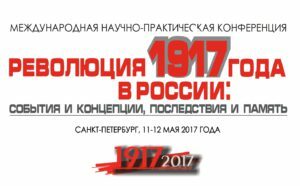 Chirkova), the Library of the RAS, Fundamental library of SPbSU, Russian Museum and other institutions participated in this event. On May 11-12, 2017 Saint Petersburg Institute of History, the State Museum of Political History of Russia and North-West branch of the Scientific Council of the RAS on the history of social reforms, movements and revolutions are carrying out International Scientific and Practical Conference “Revolution of 1917 in Russia: event and conceptions, consequences and memory”. 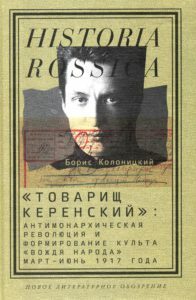 The conference agenda along with texts of the reports could be reached at Russian version of the Institute’s webpage (section “Konferencii”) and at the website of the State Museum of Political History of Russia. 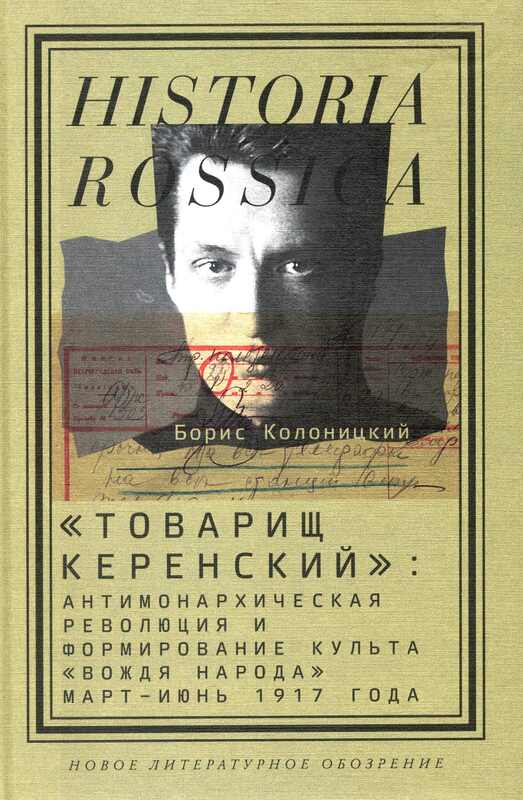 “Novoe literaturnoe obozrenie” publishing house issued a new book by D.Sc. in History, professor B.I. 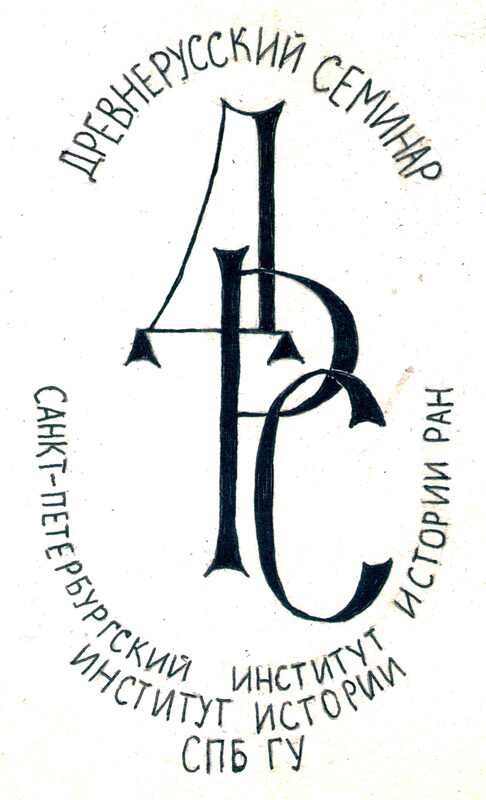 Kolonitskii “Tovarisch Kerenskii”: antimonarchical revolution and formation of the cult of “the leader of the people” (March-June 1917)” («Tovarishch Kerenskiy»: antimonarkhicheskaya revolyutsiya i formirovanie kul’ta «vozhdya naroda» (mart — iyun’ 1917 goda)); ISBN 978-5-4448-0638-8. 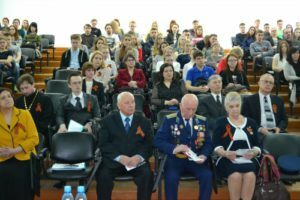 On April 26, 2017 at the Humanitarian Institute of the Novgorod State University All-Russian Scientific Conference “Memory of the Great Patriotic War in everyday life of the youth in 21st century”. It was organized by Yaroslav the Wise Novgorod State University, Saint Petersburg Institute of History, Peter the Great Saint Petersburg Polytechnic University and Novgorod Metropolitanate of the Russian Orthodox Church. 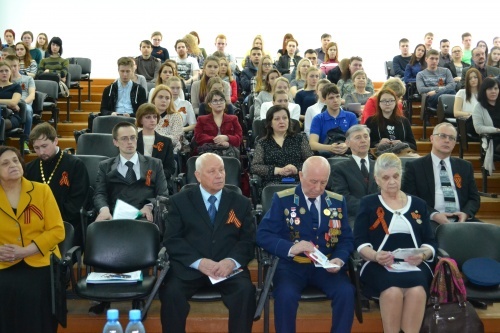 Scholars, students and lecturers of the institute and colleges of Yaroslav the Wise Novgorod State University, teachers and school students from Novgorod have participated in this conference. 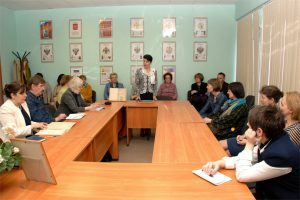 Saint Petersburg Institute of History of the RAS in cooperation with the Institute of History of SPbSU welcomed everyone to session of the Seminar on Old Russian history that have taken place at 4.00 p.m. on April 27, 2017 in SPbIH RAS (Petrozavodskaya str., 7; Conference hall (room 23)) hosted by V.G. Vovina and A.V. Sirenov. This time S.G. Zhemajtis delivered a report “On issue of location of the pulpit of metropolitan of Kiev and All-Rus in 1347-1460: Assumption cathedral in Vladimir or in Moscow”. The Polish Institute in Saint Petersburg, Saint Petersburg Institute of History of the RAS and the Institute of History and Political Science University of Białystok announce the 10th Open Contest “Topical science (Soviet Union, Poland and other states of Central and Eastern Europe in the world policy of the 20th century)” (Aktualnaya nauka) conducted in commemoration of O.N. Ken.